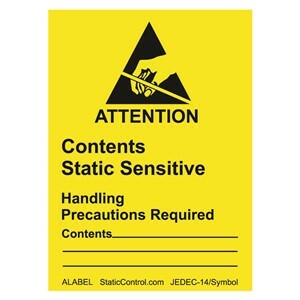 For one-time use when the label will remain intact and never be removed. Recommended Storage Time: One year. Store at 72°F and 50% RH. 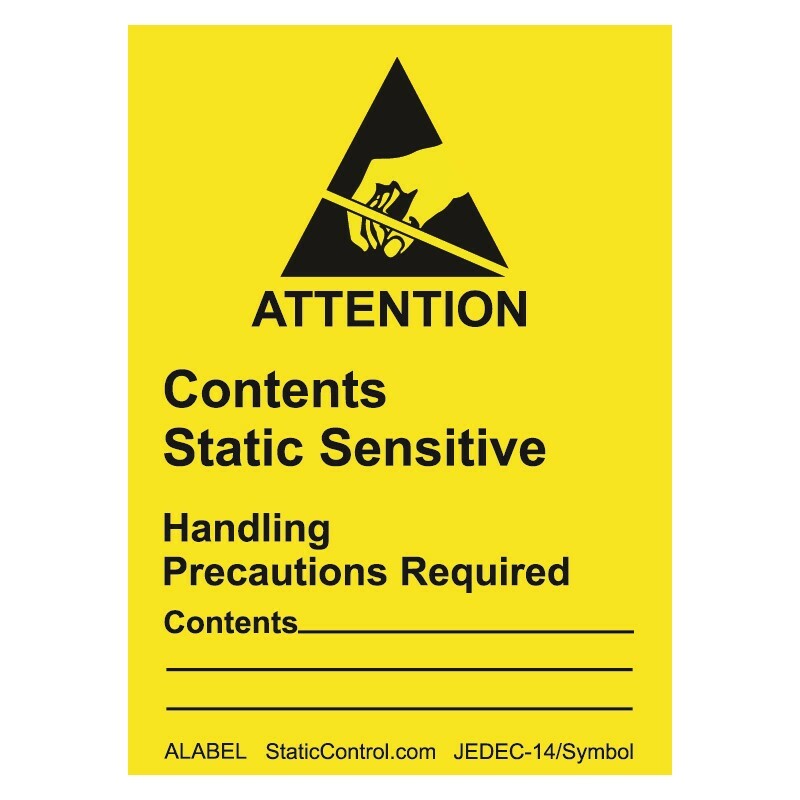 Labels over one year old should be evaluated by the user to determine acceptability for the user’s application.